You mean missile boat ? This is an Iranian own production. Case, engine (MTU Copy? ), Anti-ship weapons (China), SM1 copy (US), Radar (Russia?)? All copies but self made. 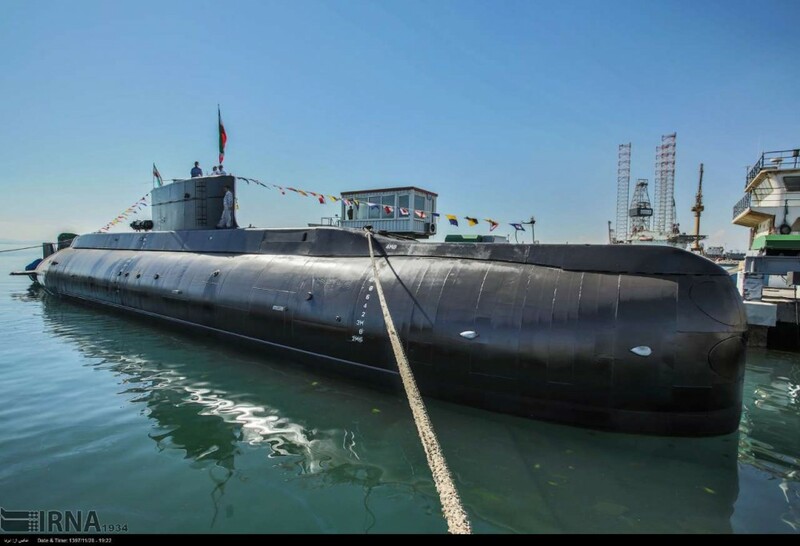 Iran should really invest in some Russian Corvettes. 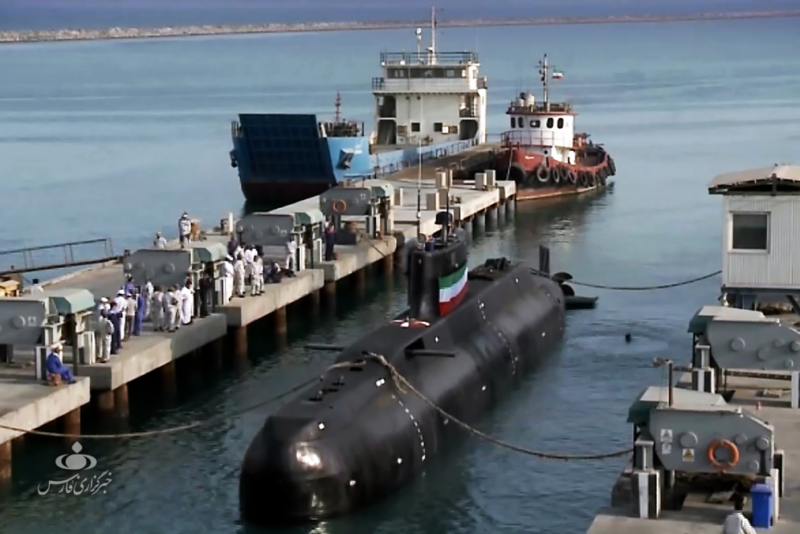 Built at the shipyard Shahid Darvishi Marine Industries in Bandar Abbas on the shore of the Strait of Hormuz, this light frigate is the third ship of the Mowj project, after Jamaran and Damavand. Since ships are built rather slowly, each of the ships was built with noticeable differences from each other. 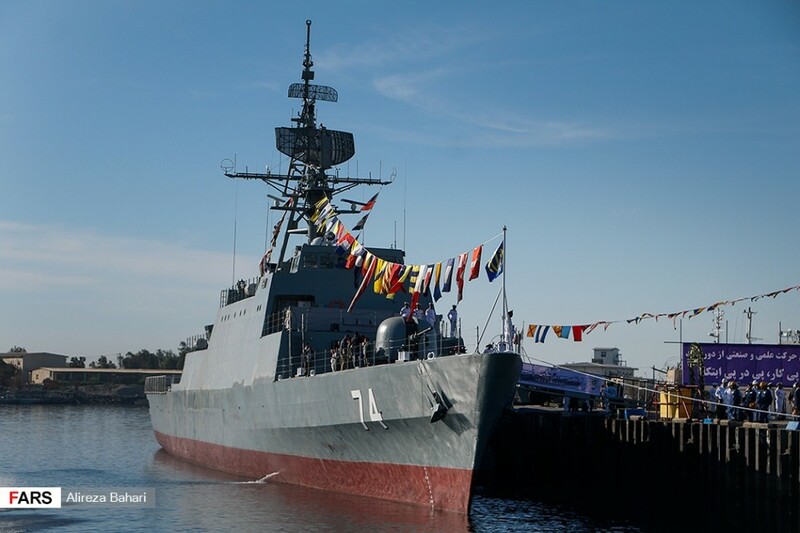 By tradition, the frigate is named after the Sakhand volcano (Sahend), and before that, a light frigate of the type Vosper mk.5 built in Britain, which was killed in a battle with the Americans during Operation Bogomol in 1988, bore such a name. 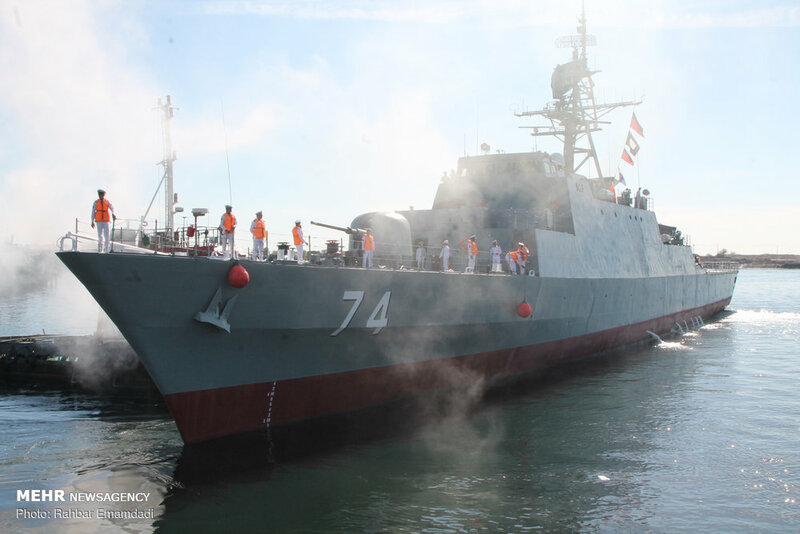 One of the main differences of the new ship is the presence of the Kamand anti-aircraft artillery complex, which is supposedly a copy of the AK-630. 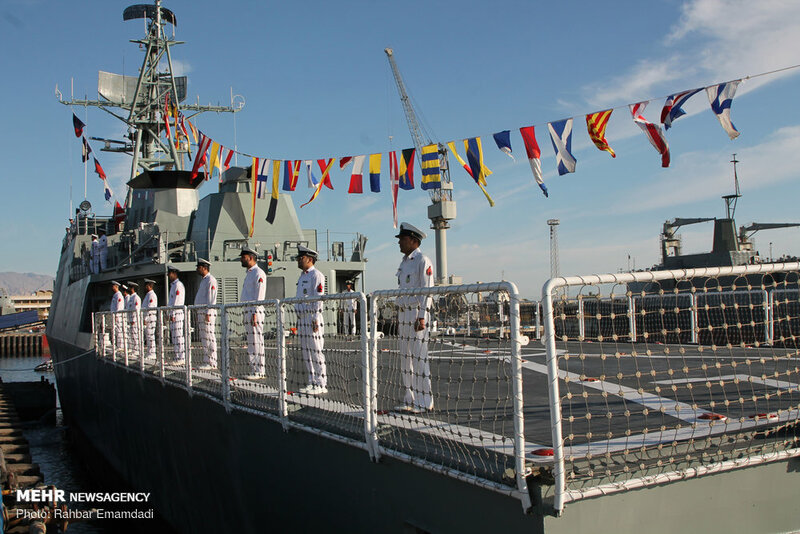 He replaced the Iranian 40-mm artillery unit Fath (a copy of the Bofors L / 70), which were installed on the two previous light frigates of this project. 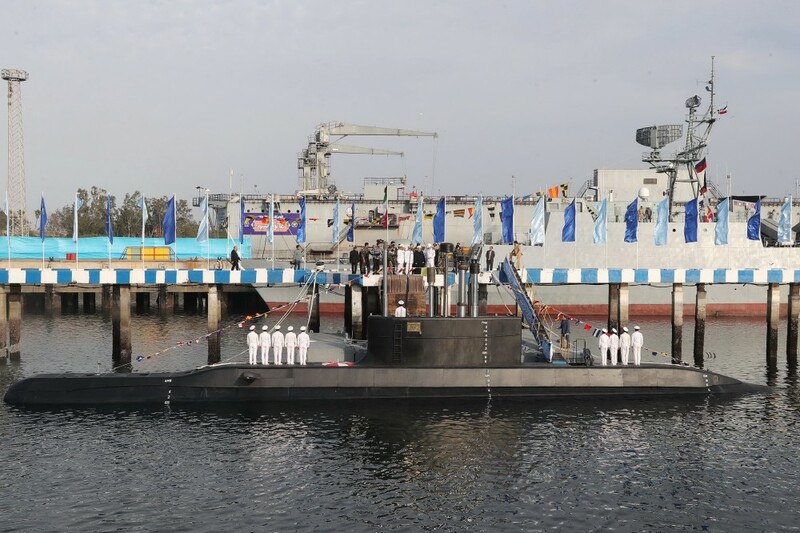 The rest of the weapons look the same: four Noor \ Ghader PU missiles (Iranian copy of C-802 and its upgraded version with increased range), two Mehrab anti-aircraft missiles PU (copy of SM-1), 2x3 324 mm torpedo tubes, 76 mm AU Fajr 27 (copy of the Italian Oto Melara 76/62 Compact) and two light 20-mm artillery installations. 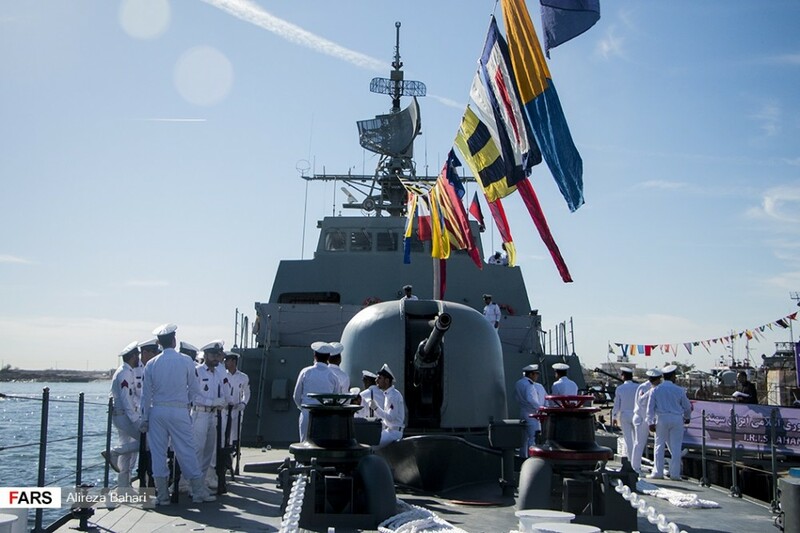 The truth is that the radar equipment looks incomplete, it seems that the ship was in a hurry to officially transfer these days, since November 28 was the day of the Navy, but by this time they did not have time to install all the systems. Russia and Iran are not really best buddies the west likes to make them out to be (mainly to demonise Russia of course). The "Damavand" based out of Bandar-Anzali on the Caspian Sea, ran aground on a concrete breakwater in the vicinity of its home port on 10, January 2018. It is believed probable that the incident was the result of navigational error, affected by a strong storm in the area which creating high wave heights and low visibility in the area. During the incident six members of the ship’s crew fell overboard. Four of those crew members were later rescued, two are currently considered missing by media sources. 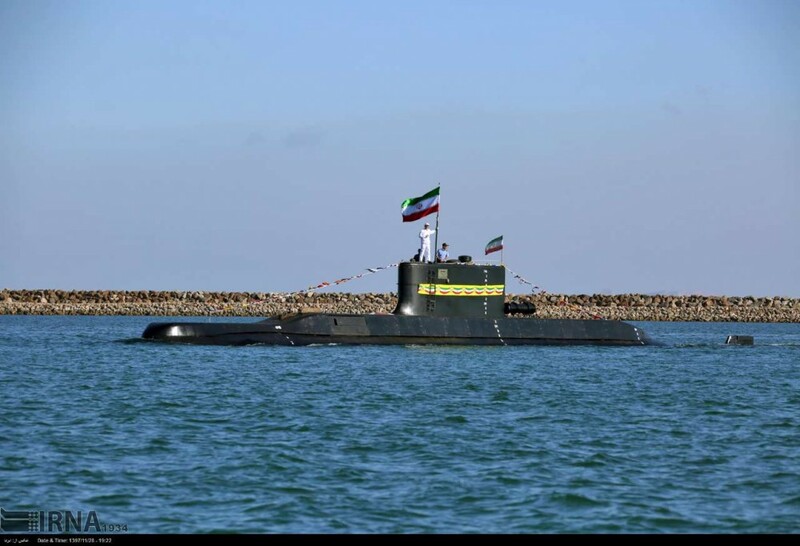 The Iranian Navy declined to confirm the reporting. There has been little information released in reference to the cause of the grounding, with exception to statements of wave height and visibility caused by the storm at the time of the grounding. 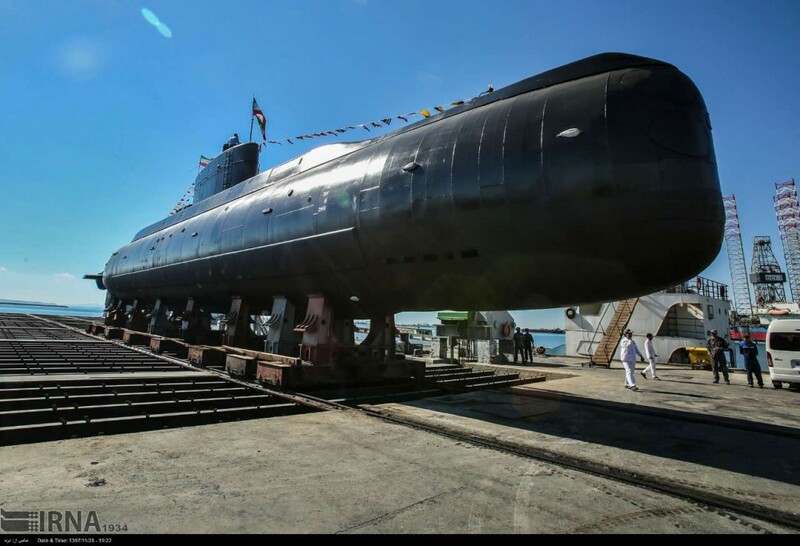 Damavand is currently listed as actively commissioned; however recent photos show that the ship's hull has broken apart from near the waterline approximately at the near the start of the ships aircraft deck. Due to this damage, it is unlikely the ship will return to active service in the near future, and may be scrapped as a result due to feasibility along with costs. This will possibly result in the ship being struck from the active commission list of Moudge class frigates. Interesting idea... perhaps with a large support ship they could send small ships on long distance long duration trips... who doesn't like a good road trip? I think that additional equipment will be added later . Even while at sea . I hope that they take the sailors for a long trip . In Atlantic ocean . But must take the scenic route . Visit all islands in Atlantic . And take local photo of scene. To make album back home . 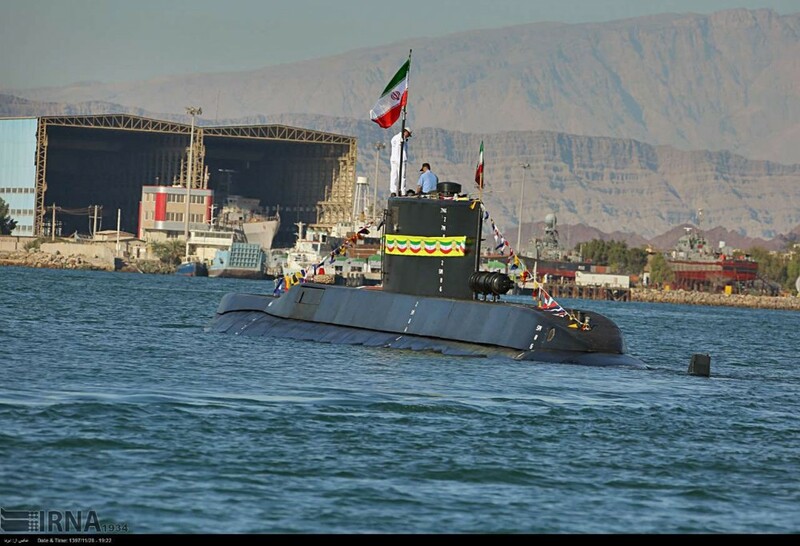 Also must take Iranian handicrafts present for Venezuelan navy . More ships will follow . Which islands r on the way to Venezuela? 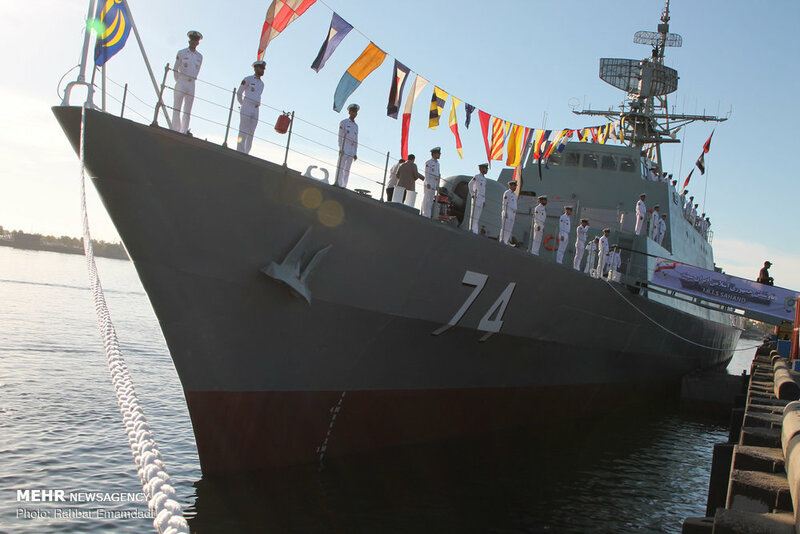 The Azores r Portuguese, a part of NATO. That leaves a few independent 1s in the Caribbean. If Egypt closes the Suez to them, all other islands in the S. Atlantic r British, except a few off Brazil. 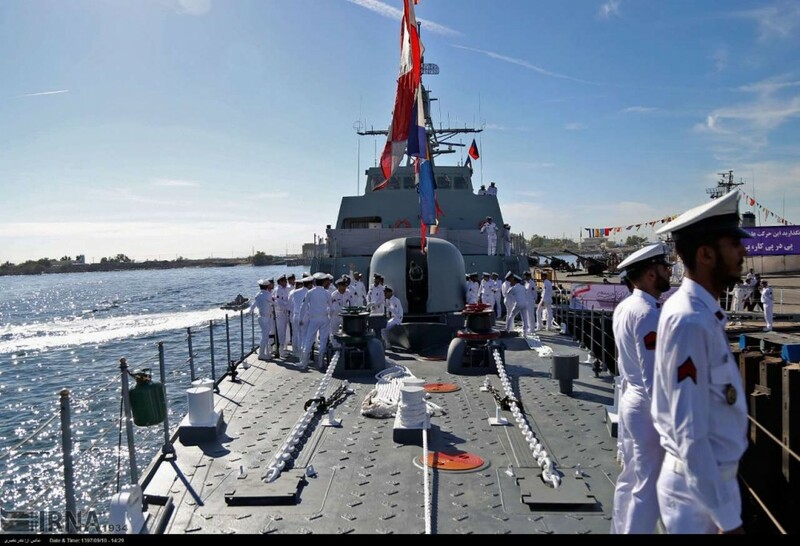 Why would Egypt close the Suez canal to Iran? If they do, perhaps Iran could close the Persian Gulf waterway that leads to the Suez canal to all potential traffic to the canal? Besides, why go that way? There is enormous scope for a wide variety of trade with a lot of countries around the world who don't get on well with the US... the more ties Iran can create and the more ties develop between the countries that don't meet Americas standard the better for those countries. 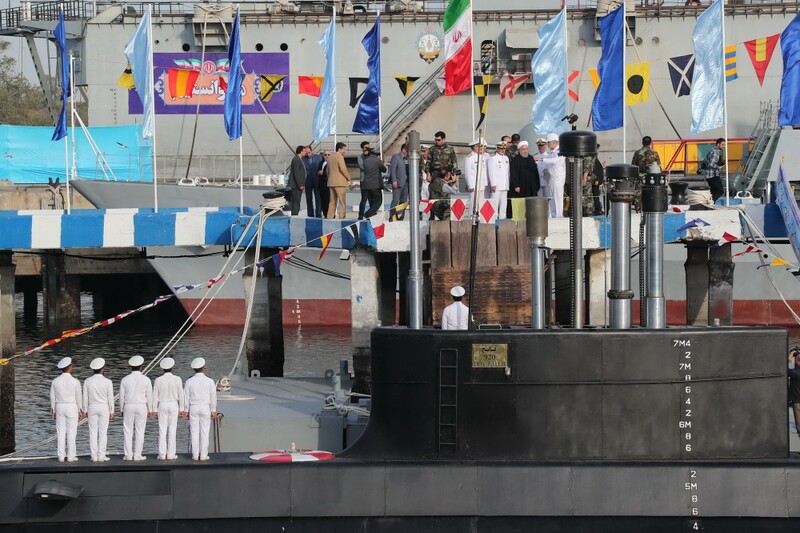 Iranian President Hassan Rouhani on Sunday inaugurated a new domestically-built submarine armed with cruise missiles at a time of rising tensions with its arch-enemy the United States. 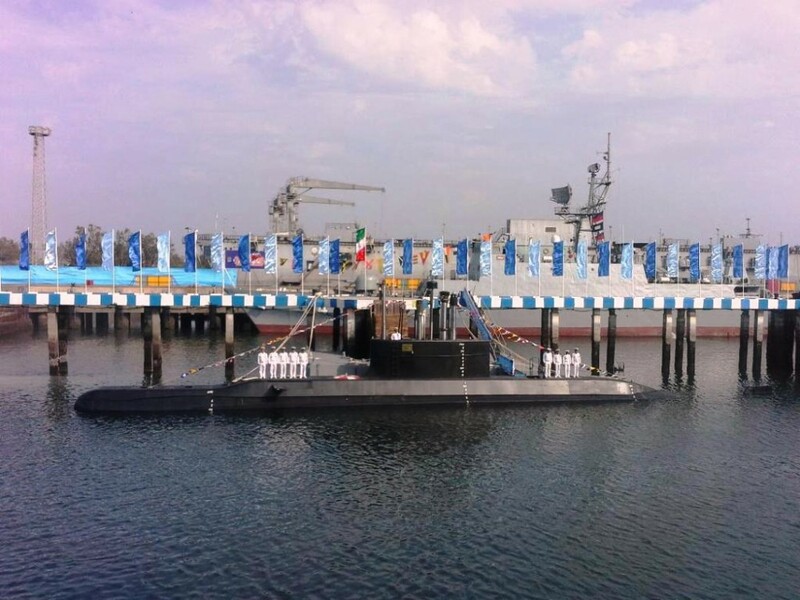 Iranian NAVY receive new domestic submarine Fateh armed with cruise missiles. Iran will do what it must. 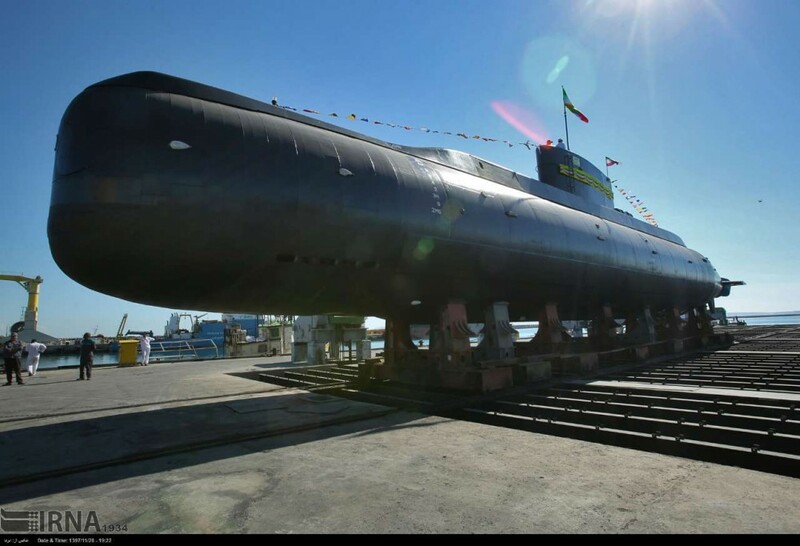 The recent Iranian cruise missile launch from a sub analysed as genuine. The yanks have realised that carrier based aircraft have limited range and payload . 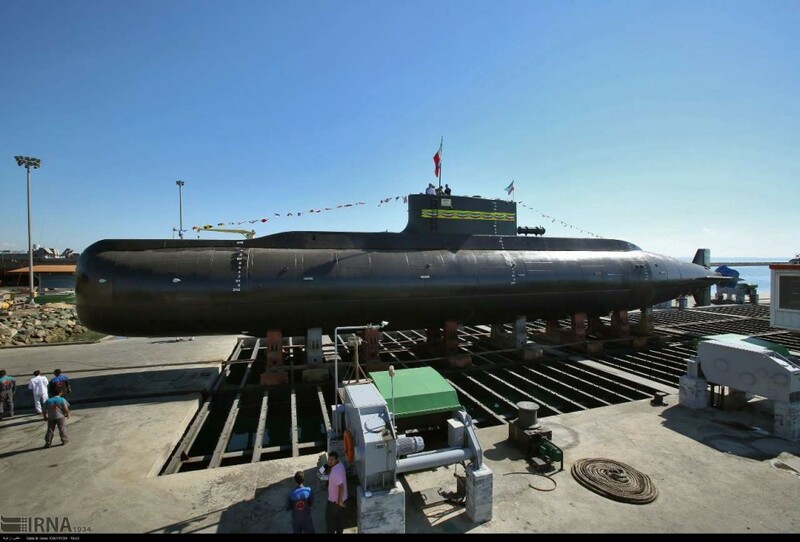 And are vulnerable to shore based cruise and ballistic missile attack . Also F18 and F35 need refuelling. Making air refuelling tankers a target for shore based interceptor aircraft . So they have come up with B21 raider ( long range bomber ) programme . A carrier based medium bomber . But they say it is heavy bomber . It will have it's own longer range, fighter escorts . Also carrier based . 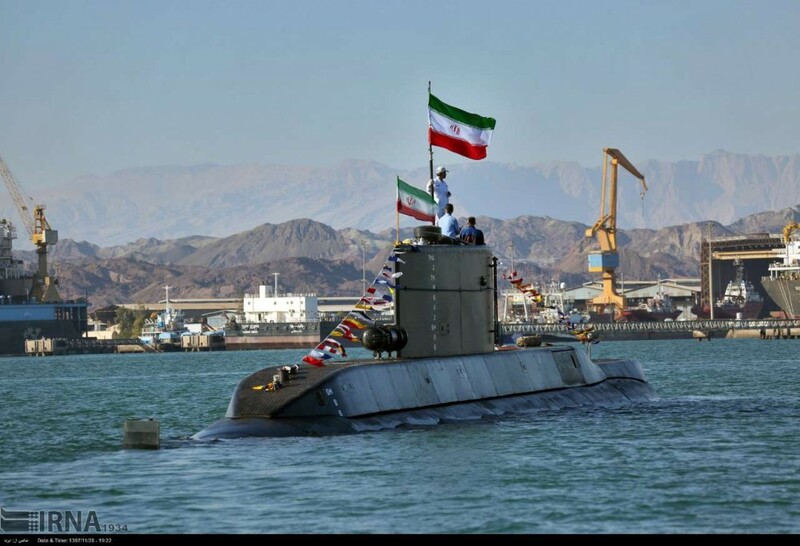 The Iranians need to build more longer range submarines . With capability to kill carriers with cruise missiles and torpedoes. And also land attack missiles to take out runways . Line of contact must now be extended . What is estimated range of B21 , with minimal payload ? What off the shelf engine, are they likely to have used ? The rest can be worked out from wing area . 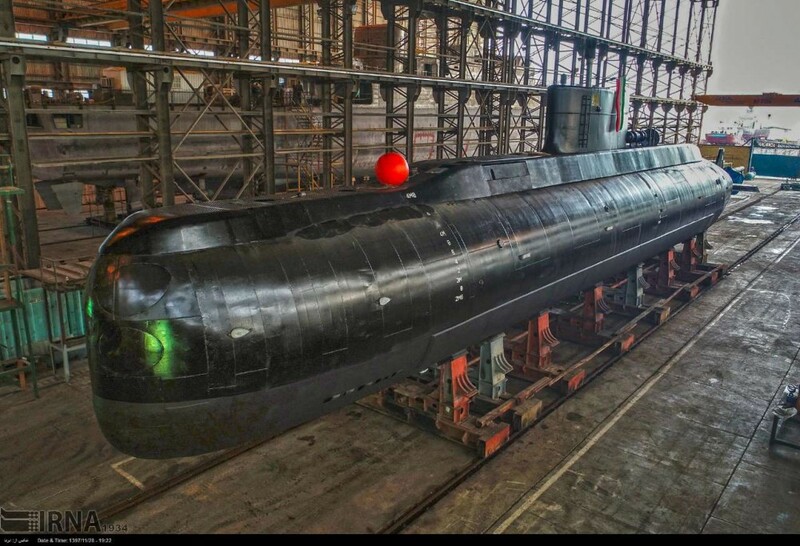 Imagine a radar picket sub... if the enemy are launching an attack you can have them operating 10 miles off shore (ie still inside your legal waters)... just a standard sub with a much lower than normal conning tower with flat square faces with AESA antenna arrays facing front and rear and each side and a vertical launch system for something like S-350... with 40km and 120km range export SAMs and active radar homing. 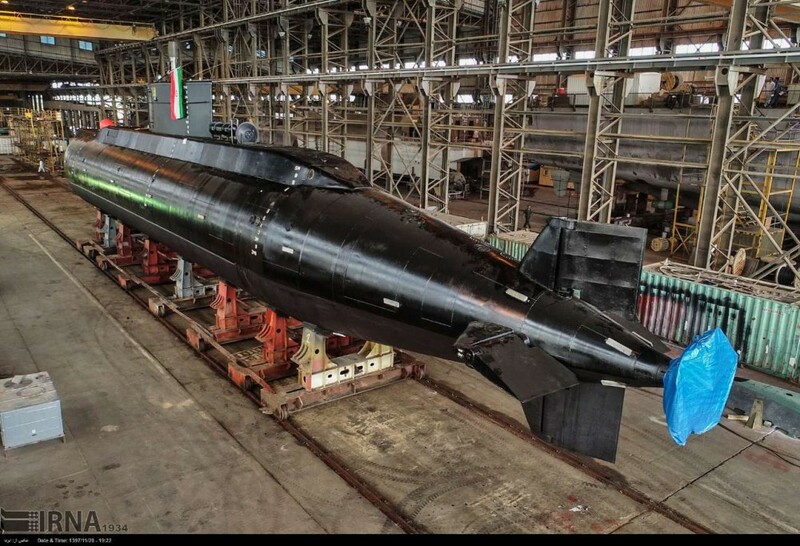 During times of heightened tension you could send out 3-4 of these subs... they don't need long range or high speed... just good endurance... you could power the AESA radars on the surface with the diesel engines to detect attacks or even to engage aircraft returning to carriers after an attack. The S-350 is a powerful SAM and would be rather potent against heavily laden aircraft on an attack mission. I did have this idea before . 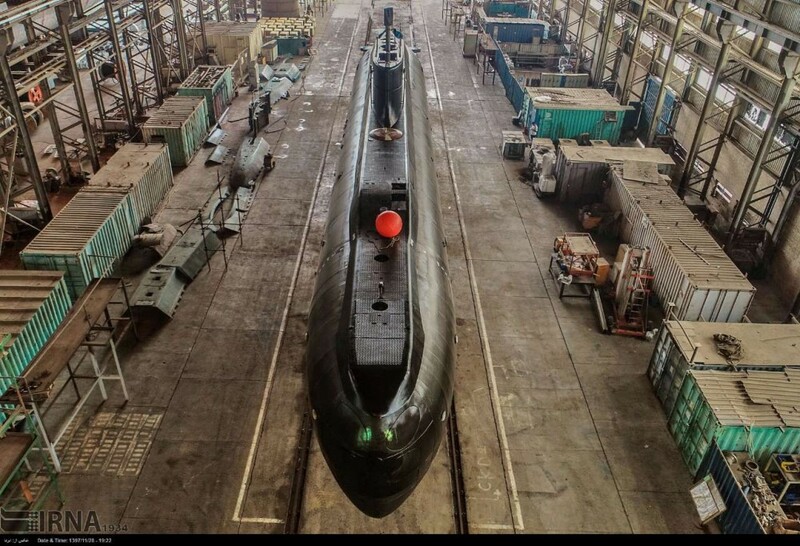 Of a submarine based SAM system . I think whatever system is less costly and safer . 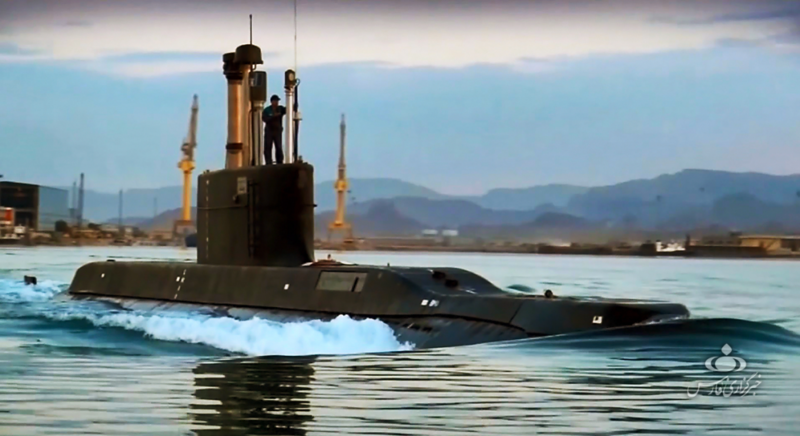 A sub surfacing for long , itself becomes a target . So it must not loiter on the surface for long and it probably needs a land based radar , telling it to surface . Then using own instruments . Perhaps better to have submerged unmanned SAM platforms . Ordered to surface , or orderd to submerge , when aircraft approach . As long as they can not be detected , on bottom of sea ! Or just hit the carrier with long range cruise and keep sub out of sight . Safe and sound . But need sattelites to direct subs or advanced long range accoustics or shore based radar .